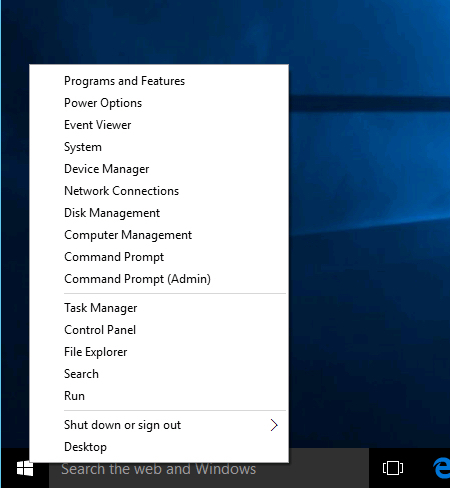 Here is 90 second video shows how simple to setup Smart DNS Proxy on Windows 10 computers. In the video, there is a section where you see Smart DNS Proxy SmartDNS server IP addresses. Here is Smart DNS Proxy Server page. You should select two DNS servers from the list that are closest to your physical location. Using closest DNS server provide you faster DNS resolution. 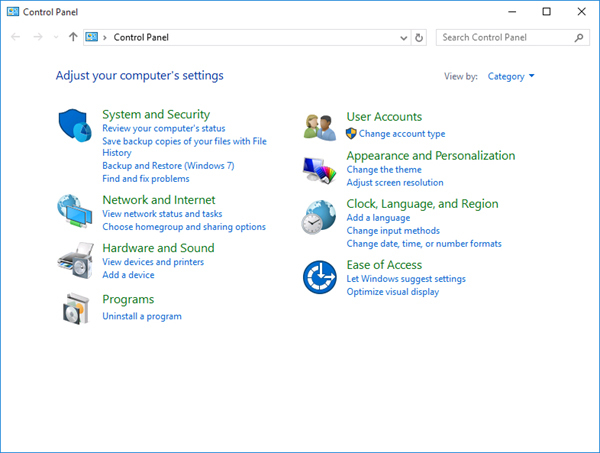 Below the video, you will find step by step setup instructions for windows 10 in text and image. 1. Right-click on the “Start” button, then click “Control Panel”. 2. Click on “Network and Internet”. Click on “Network and Sharing Center”. 3. Click on “Change adapter settings”. 4. Right-click on the interface through which you are connected to the Internet and click “Properties”. 5. Right-click on the interface through which you are connected to the Internet and click “Properties”. 8. In the General tab click on Use the following DNS server addresses. 12. 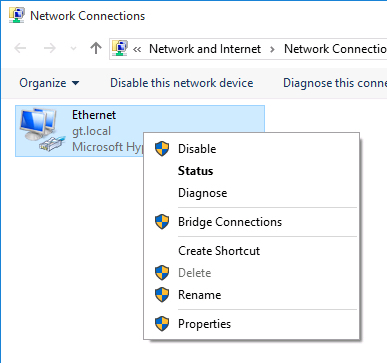 Windows Network Diagnostics will start and run for a little while, just let it run. Once the diagnostics have run click on close. Important: for the preferred DNS Server IPs, we suggest you select closest server locations physically to you. For example, if you are living in Europe, select Primary and Secondary European DNS servers closest to your physical location. You get access to all channels from any of our DNS. But choosing closer DNS will give you faster DNS resolution. If you still need support for setup, please directly chat with our support team. You can find the chat below right of your screen. Or you can always send an email to our support here. Our support response time is less than 30 minutes and we are here to help 24/7.